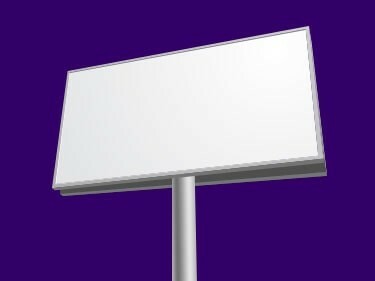 Billboards are huge outdoor advertising platforms. 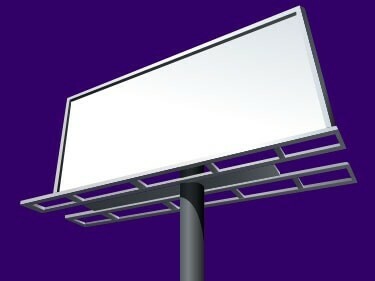 Billboards, when located in the right area and contain the right graphics, are tried and true advertising tools. The amount of views differ from road to highway to freeway, but all billboards, due to their size, have high visibility rates. CALL or FILL OUT OUR FORM TODAY! Billboards, Posters and LED signs can bring the customers in. At Arizona Billboard Company we know how to grab the attention of potential customers by creating clean, clear and attractive billboard designs. 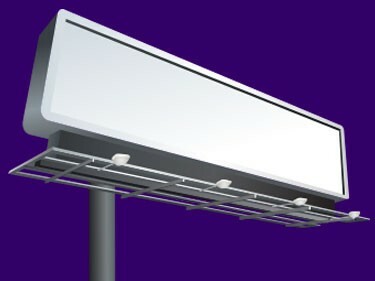 We will work with you on a one on one basis to get your Billboard, poster or LED board on the freeway billboard or road poster of your choice. If you’ve driven on I-10 or I-19 through Tucson North to Phoenix, you’ve seen some of our work. If you’ve coasted through El Paso, you’ve seen our work. And we’ve got a presence on the 101 Phoenix loop and the 202 loop also! We don’t stop there. 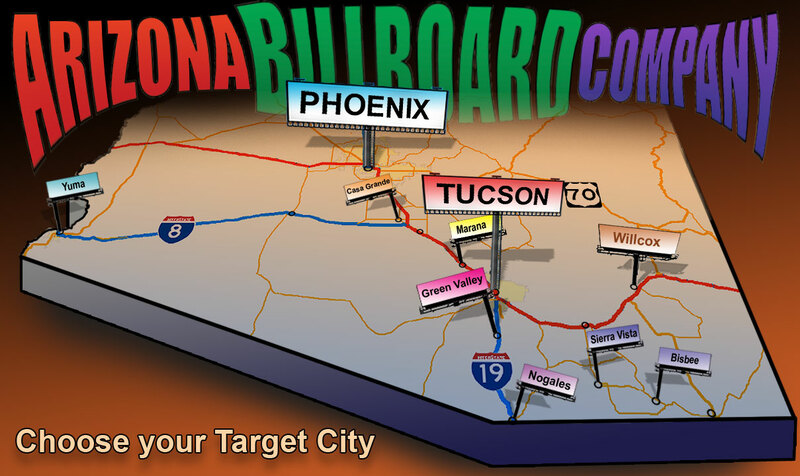 We can contract any board in Southern Arizona, Utah, Texas and New Mexico and we’ll do it better than the competition. Contact Us Today! Other City in Arizona ( we serve ALL cities in Arizona including Flagstaff, Globe, All Phoenix minor cities and more! A Bulletin Board is the largest standard-sized form of outdoor advertising located on highly visible areas of the major freeways and primary arteries of a city. With a Bulletin board you have unlimited creative flexibility with the ability to capture your customers’ attention. Permanent Bulletins remain on one location in high density areas for maximum advantage. Rotary Bulletins moves from one location to another at stated intervals for more maximum coverage. Posters reach a specific audience to stimulate new sales or point of purchase locations. You are able to have instant market saturation where your customers live, work and play. You are able to broadcast your message to as many people as possible in a short amount of time. 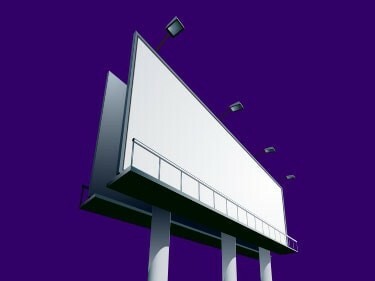 This is the newest concept in outdoor billboard advertising. You can literally change your copy up to the minute from the song playing on radio station 94.9 FM to the score at the Phoenix – 35 Lakers – 32 games at the end of the 1st quarter from Fox Sports Arizona. Update your board with you daily special for your restaurant. Additionally, digital displays now offer options never before available to outdoor advertising; networking capabilities and fully animated creative. The advertising message can be changed with a simple electronic file download.